The story is simple. A world class fisherman / boat captain meets a great lure maker / fisherman. 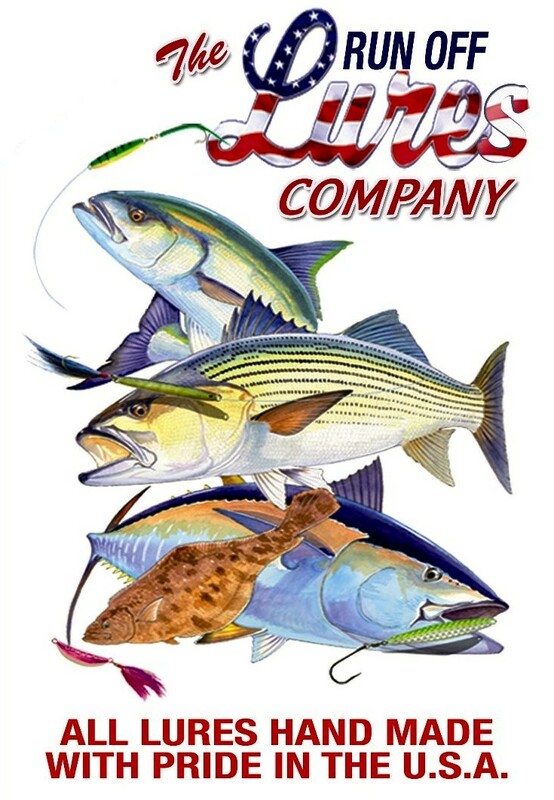 The Run Off Lure Company. 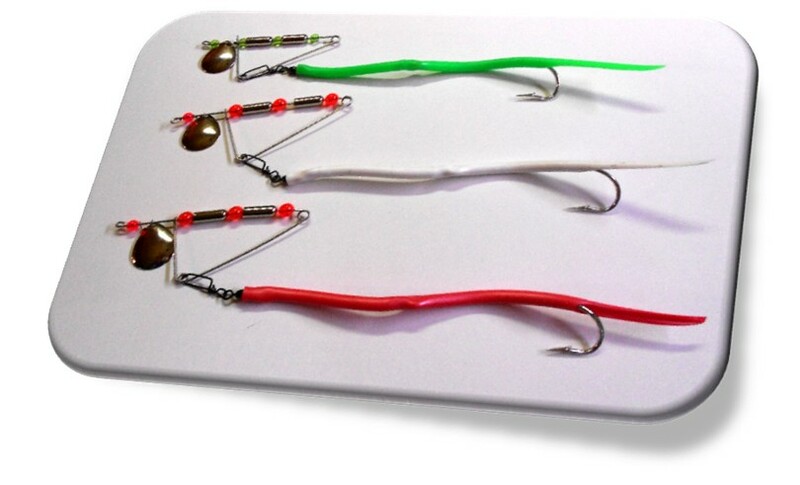 A fine line of fishing lures made by fishermen for fishermen. Our lures catch fish not fishermen. Our unique products are handmade, molded, and painted with pride in the U.S.A. Every buck tail is hand tied and every tube is hand cut. 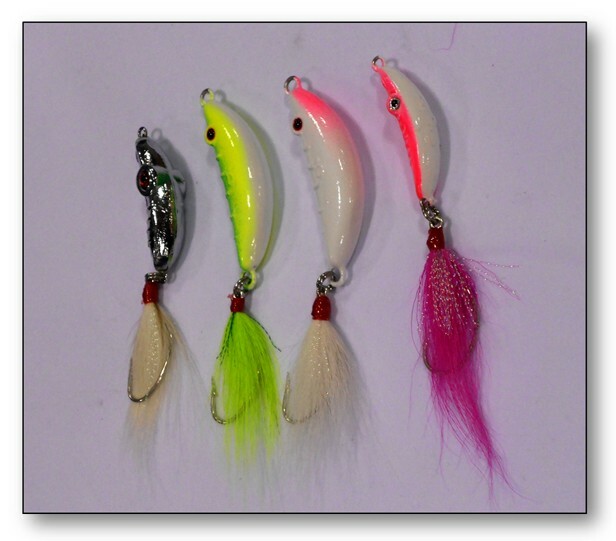 The results, a top quality American made lure at a working man’s price. We enjoy what we do. We take pride in every lure that we invent, create and make. Thank you for the support and for buying AMERICAN MADE PRODUCTS. Run Off Lure Company! !